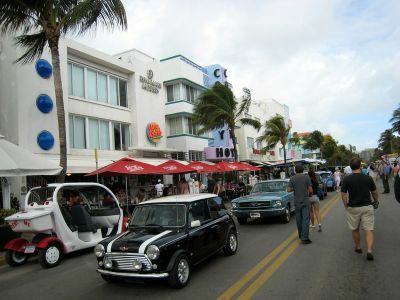 The wonderful city of Miami has been the background of unforgettable movies and TV series. Miami always played a prominent role due to its superb lush tropical landscaping, its warm colors, its incredible luminosity. The very unique aspects of the city of Miami, mixing several powerful architectural traits such Art Deco buildings, latin influenced constructions and the most innovative design buildings, made in an ideal location to shoot features films. This television show stands for Crime Scene Investigation Miami. It airs on the CBS network and is one of the most popular series in the US. CSI Miami was officially launched in 2002 and has been a huge hit since.